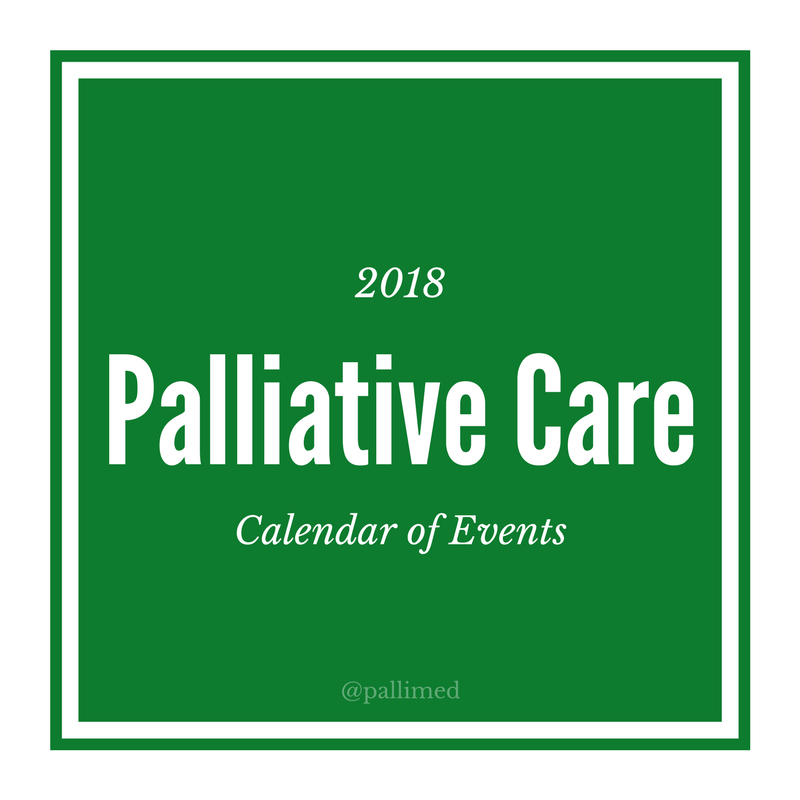 In 2016, I made a list of upcoming events in palliative care and hospice. For some reason, it fell off my list of to-do's in 2017, but I wanted to bring it back because it is good to see all the important things happening in our field. Here are some of the things to put on your calendar right now, so you do not miss them! If you want to help out with maintaining this, it would be great to have a colleague and it doesn't take that long, please email me (below). We could even go crazy with the Google Calendar and make different ones that are relevant to different disciplines/interests, international and add submission deadlines for conferences. Technology makes this simple, I just need a few more hands. 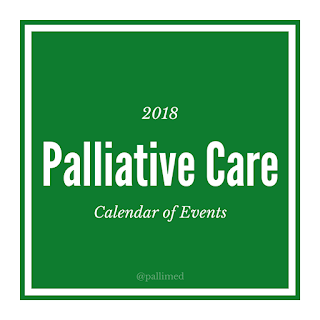 If you would like to help maintain this list and the Google Calendar, it is pretty easy if you have a Gmail address, and can be taught in less than 30 minutes, please email editor - at- pallimed.org. Christian Sinclair, MD, FAAHPM is the editor-in-chief of Pallimed, and always loves a good conference.